“Lucky Fifty” follows the story of two struggling young actors, Jay and Monica, who after finding $50 on the street, spend a day together loving life and forgetting their troubles. 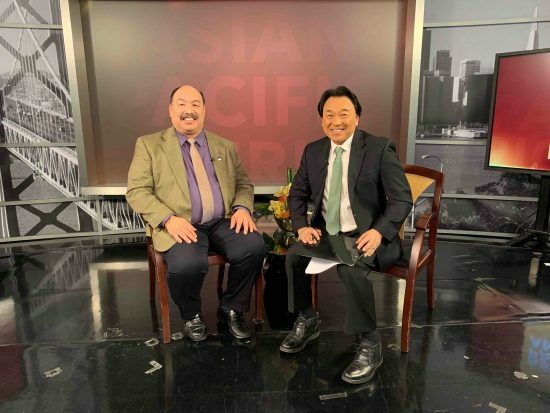 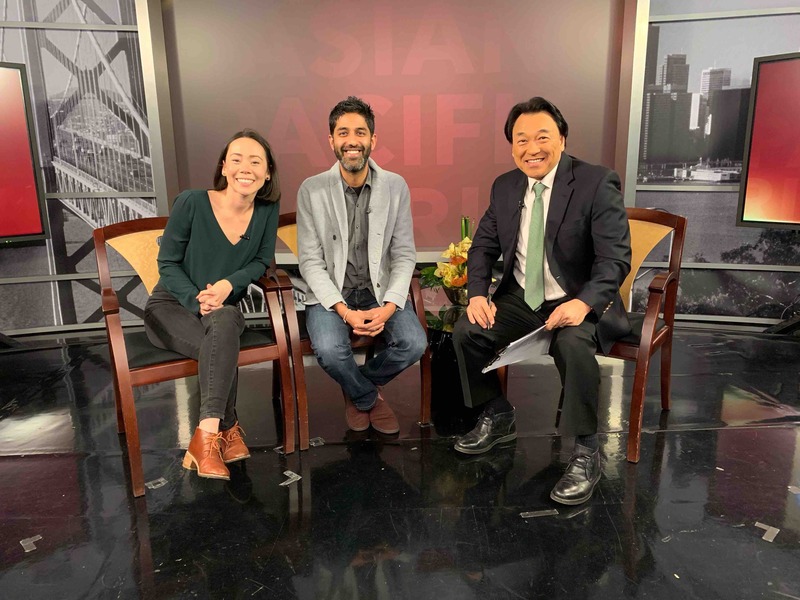 Film director Pari Mathur and actress Syra McCarthy talk about the film, which will be featured at the Cinequest Film Festival in San Jose this March. The Give Kids A Smile Children’s Dental Health Fair will provide more than $150 in free dental services to each child who attends the event on March 2 at the Arthur A. Dugoni School of Dentistry in San Francisco. 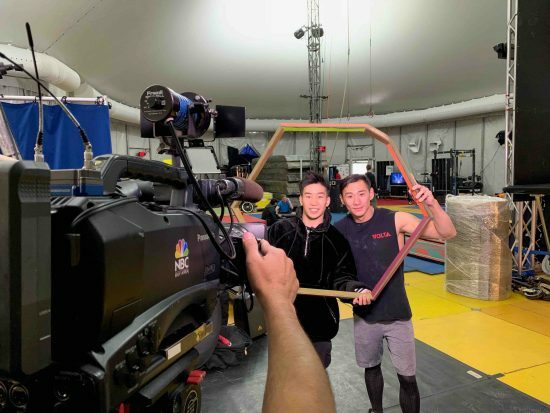 Acrobatic performers Yan Li and Wentao Xian give a behind-the-scenes look of Cirque du Soleil’s latest production, “Volta,” running now through March 24 at the Santa Clara County Fairgrounds.